can also be used in place of a commercial navigation solution. The level of detail for each establishment you locate is impressive, thanks to the connection to Google Search, and the Street View feature adds even more realism to the experience. No matter what type of mapping requirement you have, this is the ultimate solution for any occasion. It is quite brilliant. when you do the same on the web, your phone will immediately be updated. No longer will you be delayed when managing your email, no matter where you are, and it can make a huge difference to your productivity. Gmail works more efficiently that most competing products and this experience is mirrored perfectly on phones, tablets and other devices. Use Gmail anywhere. 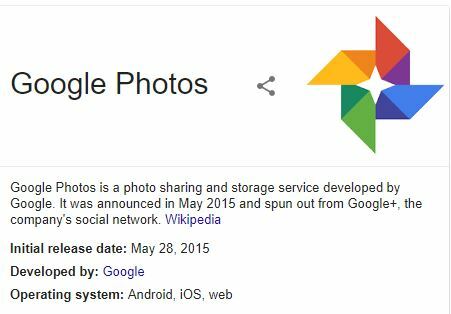 The Google Photos app gives you access to every image and video you have uploaded to the service and it is completely free provided each item falls below a specified size. You can sort your images to remember special occasions and you can even search using natural phrases such as colours and locations. This means that not only do you have a secure home for your precious memories, but you are much more likely to view photos from long ago thanks to the greater accessibility. The Photos app fits in perfectly and enables you to take advantage of every single feature when away from home. You will likely use it every day. services. Whether you are using a mobile device or a desktop computer, you can search using just your voice and the results can besorted and manipulated in a variety of ways. Images can be refinedby size, articles can be set to only display for specific time frames and many other options are included such as location or media types. 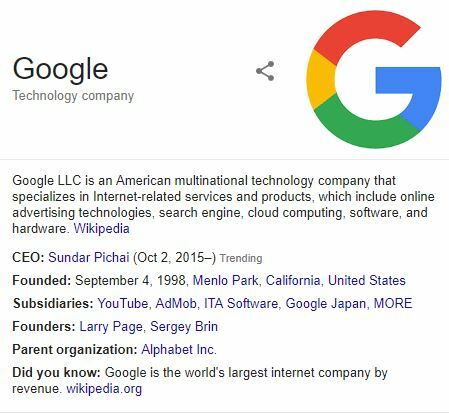 Ultimately, however, Google Search is still widely regarded as the very best in the business and once you start using it, it is hard to get used to competing options. also download tracks for offline playback. Playlists, albums, artists and other tools are used to keep everything organised and, as expected, it works consistently over every platform. 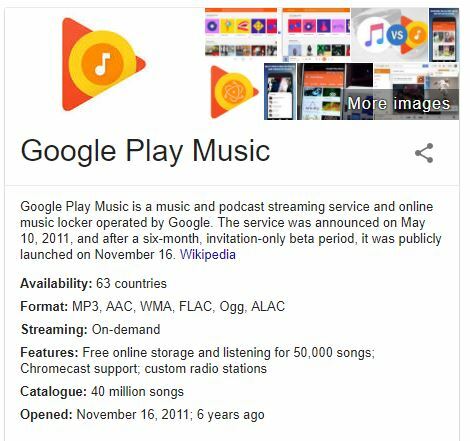 Finally, the performance is astonishingly quick and almost always feels as though every track is stored locally on your device. If you love music and want to discover artists, try this. IP Addressing for Advanced UsersTCP vs. UDP - Does reliability is all you need?